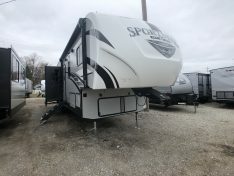 Fifth Wheel For Sale Bay City, Michigan | Best Pricing Around! 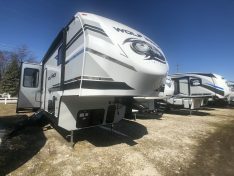 Searching for the 5th Wheel Camper of your dreams? 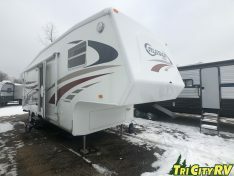 Well here in Bay City we have a great inventory of Fifth Wheels for sale at a discount prices. 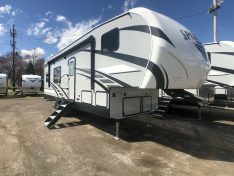 We specialize in light weight 5th Wheel Campers, and short Fifth Wheel Campers built by the best Fifth Wheel Trailer Manufacturers around! 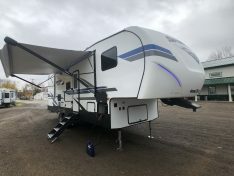 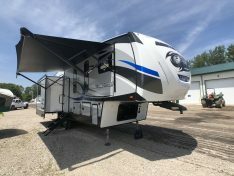 Check out our great selection of Fifth Wheel Trailers for sale at some of the best 5th Wheel Camper prices. 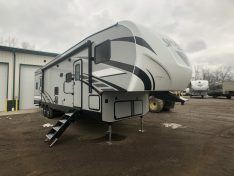 For more information on our current Fifth Wheel inventory feel free to call or email us.